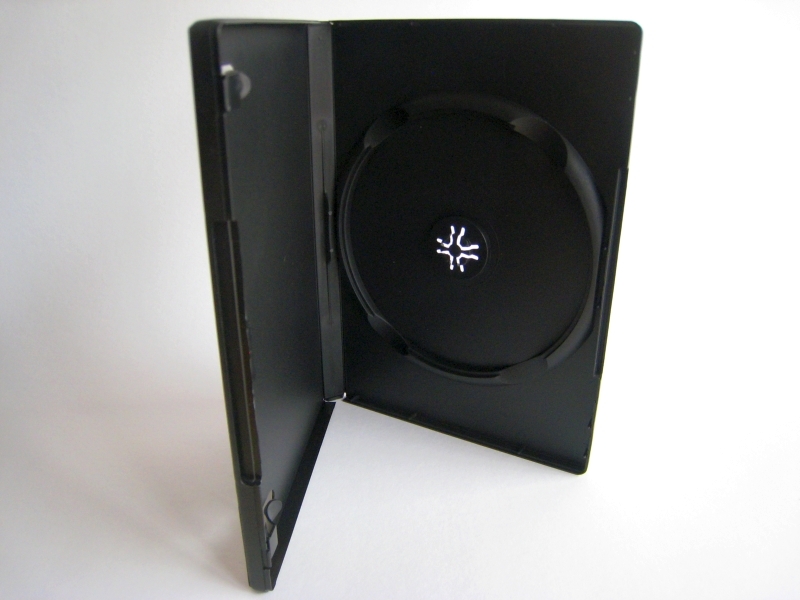 As part of our ongoing series of reintroducing our product line to all my customers and potential customers, allow me to wax poetic about our standard 14mm DVD Case for a few brief sentences. Blockbuster here. Romance there. Comedy everywhere. OK it’s not exactly my best work and short of penning something to the effect “There was an old man from…” I will refrain. What I want to really point out is that entertainment even with the advent of digital downloads and streaming media is still an integral part to an American lifestyle. We love our movies; just like music, it defines us. Movies call to us. They bring out our emotions or tickle our fancy or better still allow a guy dating a girl not to speak so much as to spook her. Now the question begs to answer. 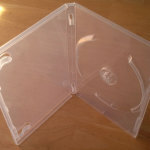 Why don’t you package your next DVD project in our case? 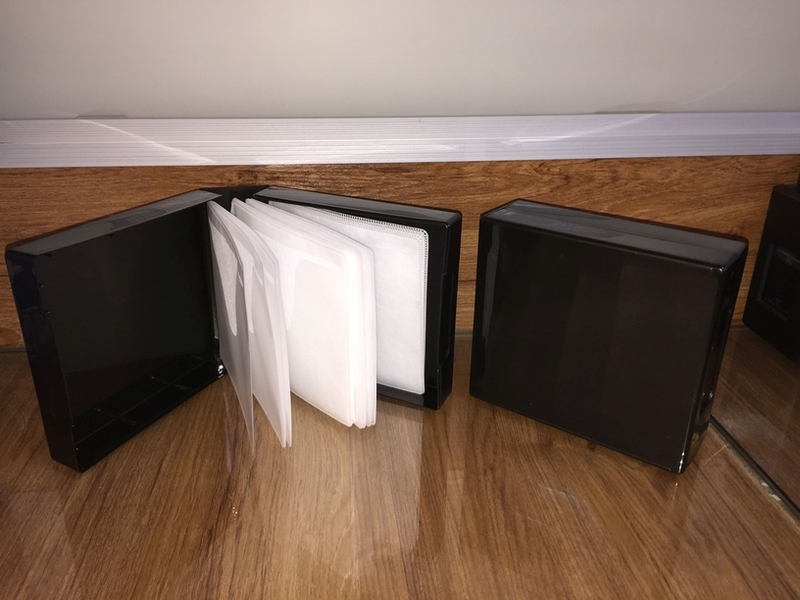 Let me illustrate why I think our packaging, in particular our, 14mm DVD Case for a single disc is the package format for you. For those of you “in the know” a consistent case is the key to any production line be it automated, semi-automated or even hand assembled. Why? A consistent case provides predictable results. Is it the job of your employees on the production line to sort out the good and bad product? Yes and no. Yes, to ensure consistent quality in assembly but you’re also assuming the product you provide is good to begin. And no, because constantly checking your product to ensure you assemble product from a spotty lot of goods will drive down production. You have to walk that fine line to ensure you provide BOTH a consistent product and keep production maximized. There is one thing I always tell my warehouse and sales staff. In most cases we never meet our customer. We may speak on the phone but they will never know us unless in extreme cases. The way we speak to our customer is to ensure our product presents itself well, it is in this way we can “speak” to our customer. 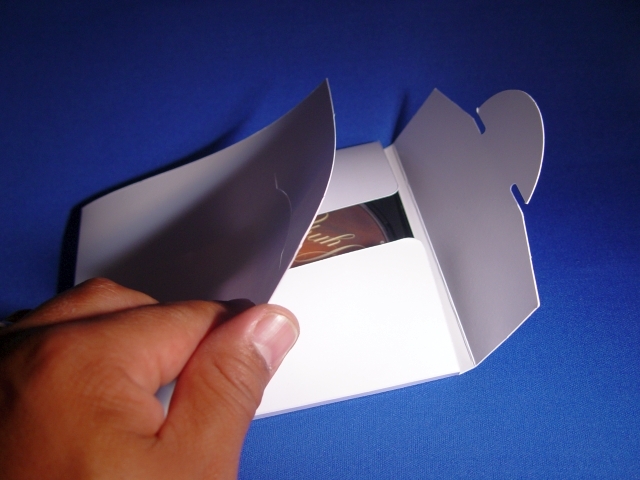 That translates into master cartons in good shape, strong tape around the carton, and consistent, quality product. It’s not easy but if you do this, that will keep a customer coming back. 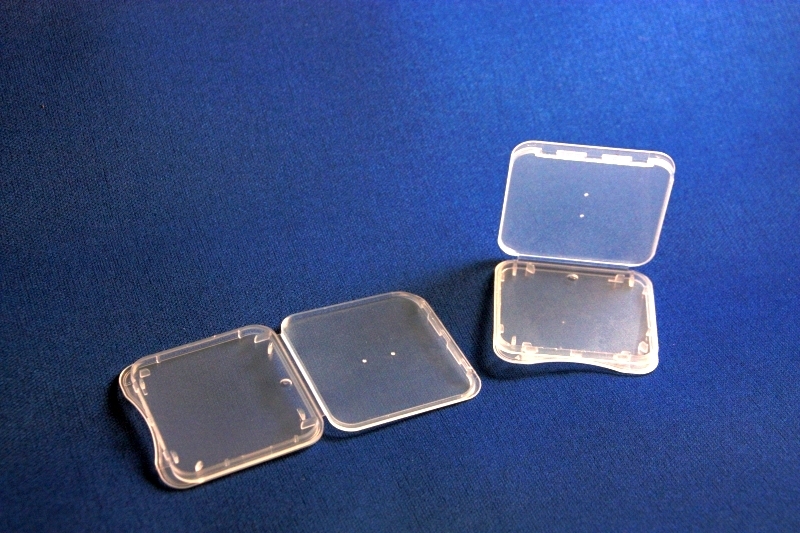 That is why our 14mm case would be an ideal fit for would-be customers. We provide a solid product. Take a look at the photos (see below). View of the nest. See raised, reinforced hub? Side view of nest and one of the footholds that secure disc while closed. It offers a raised, reinforced hub to prevent hub breakage and hub drop. 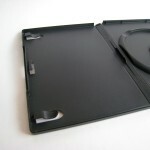 The nest in conjunction with the middle booklet clip located in the spine and cover hold the disc in place while the case is closed; further insuring the disc stays where it’s supposed to be until needed. 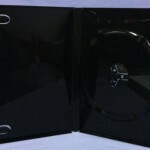 The full jacket is molded in clear Polypropylene film, and the booklet clips hold your propaganda firmly. Gram for gram, it’s a solid case. And it could be yours for your next project. 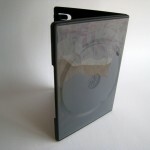 Consider ACE for your next single disc DVD project. 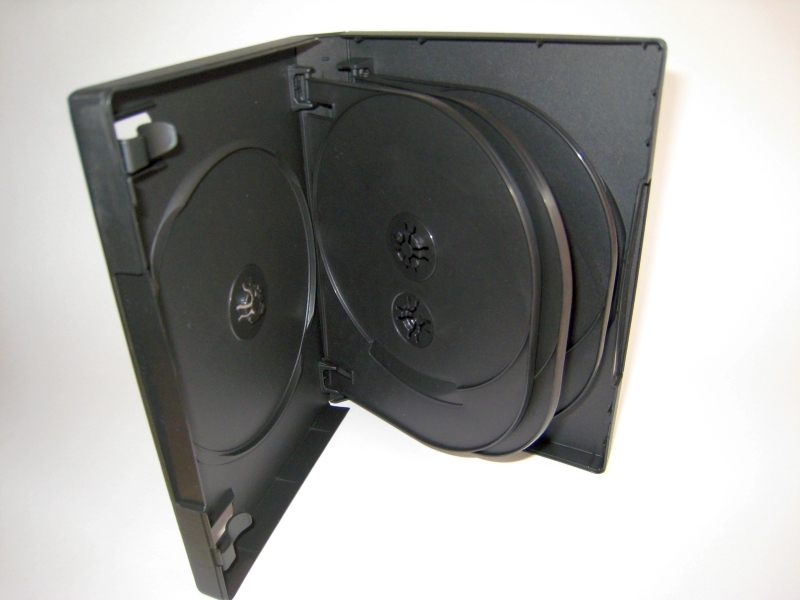 Consider our 14mm DVD Case for a single disc!